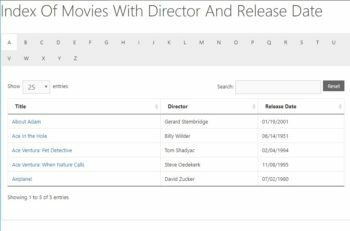 We regularly publish tutorials about how to use Posts Table Pro for different use cases. You can also find video tutorials on our YouTube channel. Want to learn how to create a WordPress file manager? 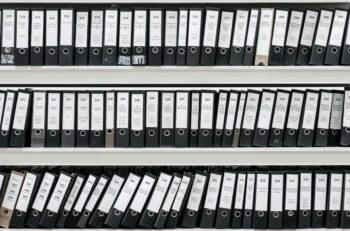 Learn how to create a functional file manager in WordPress for document management. 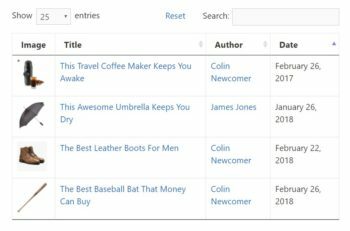 Learn how to use Posts Table Pro with WordPress user specific content. Users will see different information depending on their role. 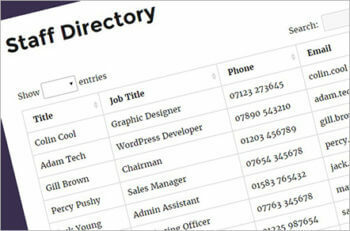 If you want to add a directory, listing, or database to your site, you’re in luck! We’ll show you how using a WordPress directory plugin. Learn how to create a WordPress sales enablement tool using the Posts Table Pro plugin. 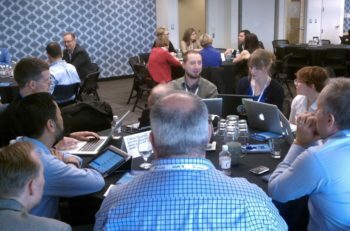 A searchable content library of sales and training materials. The ultimate step-by-step guide to creating a WordPress member directory with a searchable table listing your members plus member profiles. 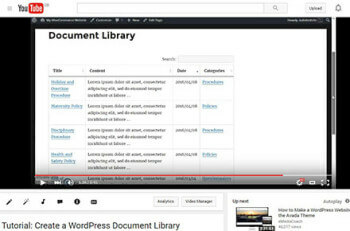 Video tutorial and written instructions showing you how to create a publications library of your documents in WordPress using the Posts Table Pro plugin. This tutorial will show you how to create a WordPress audio library or directory with embedded audio tracks and playlists using the Posts Table Pro plugin. If you want to create a forum in WordPress, you’ll need the right plugin. Let’s walk through two ways to build your own website forum using Posts Table Pro! 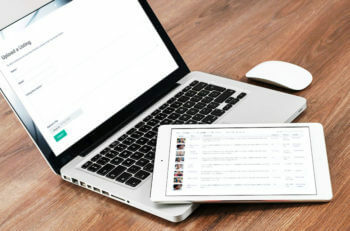 If you’re looking for a better way to organize and display blog posts, you can’t go wrong with a WordPress post table. Let’s learn how to set one up! 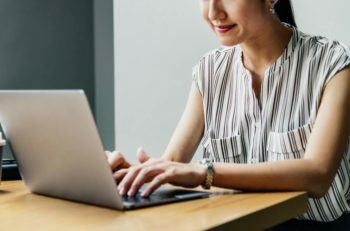 In this post, we’re going to tell you how to build a WordPress intranet step by step, and how you can use it to streamline your organization. 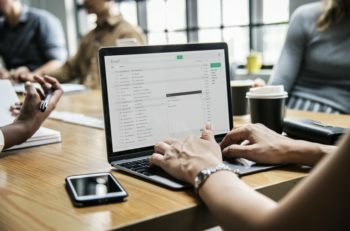 WordPress tutorial about how to use Gravity Forms to let users submit information to your website and display it in a table in the front end. 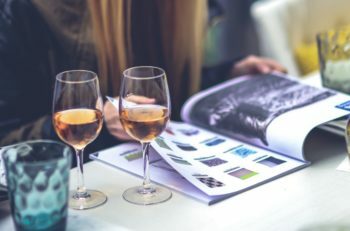 Need to create a front end media library on your WordPress site? In this post, we’ll show you two easy ways to create a front end media library. 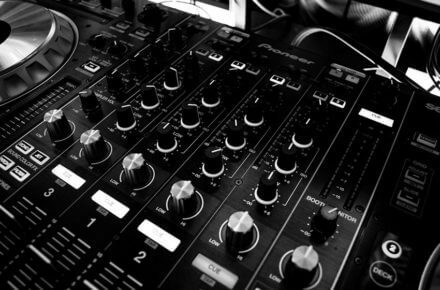 We have tested the most popular WordPress audio plugins and selected the top four. Discover them all and choose the best one for your site. 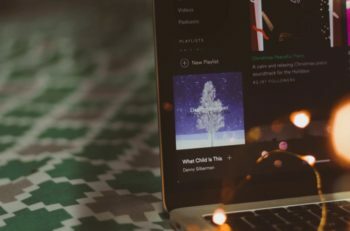 Need a WordPress audio playlist plugin to make it easy for your visitors to listen to audio content at your WordPress site? The Posts Table Pro plugin lets you create two different styles of audio playlist. How to use the Posts Table Pro WordPress archive plugin to add table-based archives anywhere on your site. List posts from a specific date, category, author or tag. 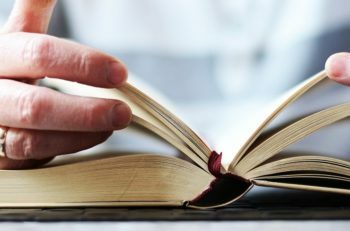 A good WordPress table of contents plugin can do a lot for your website, and in ways that are probably a bit outside of what you might be expecting. I used the Posts Table Pro plugin to list WordPress posts automatically on our website. Here’s how you can do the same for your own site! 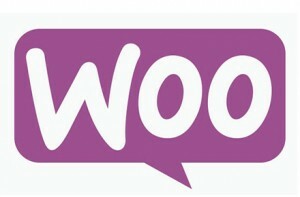 I’m going to tell you about two of the best WooCommerce event and booking products, with advice on how to choose the best one for your specific requirements. Discover the new way to create a database of upcoming events on your website. Aimed at websites using The WordPress Events Calendar plugins, I’ve also provided tips for other events plugins. Learn how to use Posts Table Pro as a WordPress index plugin. Get full step-by-step instructions on how to use the plugin to create a filterable index of any content on your website. Looking for a way to list category posts in WordPress? Posts Table Pro provides a flexible way to list posts from a specific category. 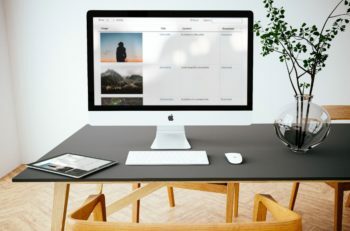 Step-by-step written instructions plus video tutorial on how to create a WordPress video gallery using the Posts Table Pro plugin. 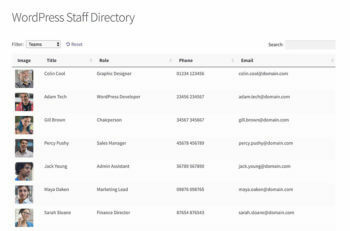 Displaying a WordPress staff directory on your website makes it simple for people to get in touch with the right individuals. We’ll walk you through the process of creating your own staff listing. Need to create a WordPress alphabetical index? We’ll show you how to create an a-z listing of any type of content – post, pages, custom post types, you name it! Learn how to use the Posts Table Pro plugin to create a WordPress job board. 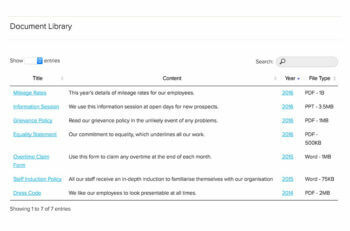 It lists jobs in a table with search, sort and filters. 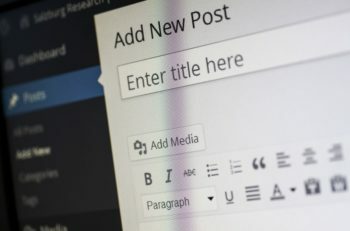 Step-by-step instructions and screenshots on how to create a WordPress Document Library using the Posts Table Pro plugin. The complete guide on using the Pods plugin to create custom post types, custom fields and custom taxonomies in WordPress. 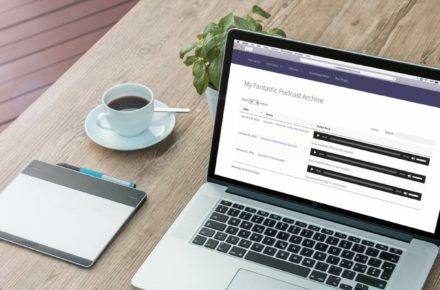 Set up your own WordPress podcast hosting with this advanced guide, which shows you literally everything you need to know to start a podcast, host episodes, and delight listeners. This is your ultimate guide to WordPress table plugins! This post will show you how to choose a WordPress table plugin, usage tips, and real world case studies. Posts Table Pro is the perfect Easy Digital Downloads Table Plugin. It automatically lists EDD download Products in a table layout with search & filters. 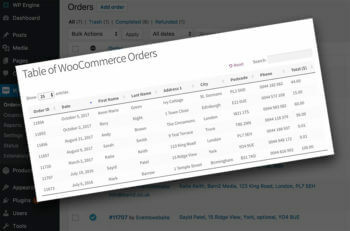 Learn how to list WooCommerce orders in a table on the front end of your website. Learn how to use Posts Table Pro as a WordPress knowledge base plugin. Provide easy-to-use documentation & reduce the support burden. In this video tutorial with full transcript, I explain how to set up the Posts Table Pro sortable table plugin to display your WordPress content in a table. 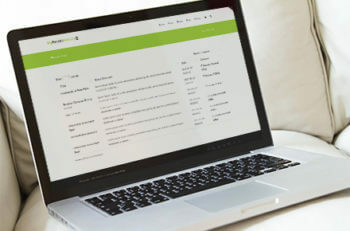 We’ve released a free WordPress plugin allowing you to list your WordPress posts in a fully searchable, sortable table with filters.